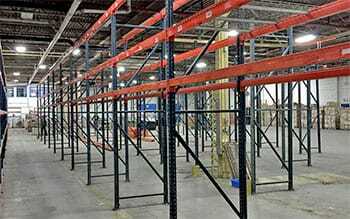 SJF's professional crews are specialists in warehouse installation and removal of cantilever racking, selective pallet racks, structural pallet racking systems, drive in pallet racks, carton flow racks, shelving, gravity conveyors, powered conveyors and other material handling and warehouse equipment. At SJF Material Handling we travel nationwide and provide expert professional conveyor installation/warehouse racking installation and removal services to clients nationwide. Centrally located in Winsted and Minneapolis, Minnesota (55438), our professional crews will travel nationwide whenever and wherever our clients need us. Installing, removing and liquidating warehouse equipment requires an experienced team equipped with the training and knowledge to safely and efficiently get the job done. SJF's conveyor and warehouse racking installation and dismantling teams have over 35 years experience installing, removing and relocating material handling equipment. SJF crews can perform system installs in both seismic zones and non-seismic zones and are familiar with the local codes, rules and regulations so you don't have to be. At SJF, we have the resources at our disposal to work with any project, large or small. 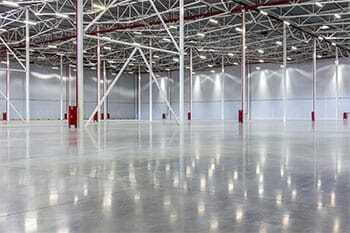 All installation and removal projects are overseen by one of our professional project managers. 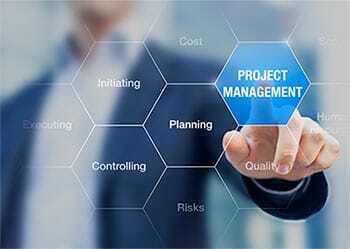 Project managers coordinate personnel while overseeing that proper installation procedures are followed. This attention to detail results in a job that is safely and efficiently executed and one that is on time and on budget. Last but not least, SJF has its own fabrication shop that can offer solutions to solve those unforeseen problems should they occur. 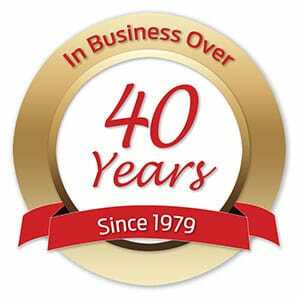 All of our crew members are seasoned professionals that are trained, licensed and bonded and have years of hands-on experience. And when and where appropriate, we will partner with local crews with proven track records to reduce cost and overhead to save our clients unneeded expense. We know you're busy running your business. Let SJF take care of the installation and dismantling details. View our Warehouse Consultation page for more information or call us at (320) 485-4974 (direct sales line) or (800) 598-5532 or Email Us to discuss how we can help. Pallet storage and pallet rack installation jobs require an experienced crew with the proper tools and equipment. Many people involved in pallet racking jobs don't really know how to install pallet rack. The installation needs to adhere to the design created by skilled engineers who took into account load levels, environmental considerations, building codes and other important factors when designing the system. 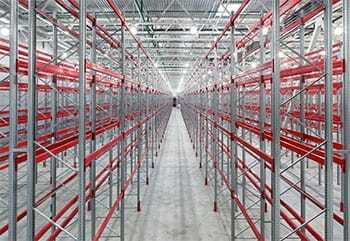 Check out our Pallet Racking Installation Guide to see what types of pallet racking services are needed. As complex as modern warehouse racking systems are, conveyor installation is a magnitude greater in both complexity and difficulty of installation or configuration. 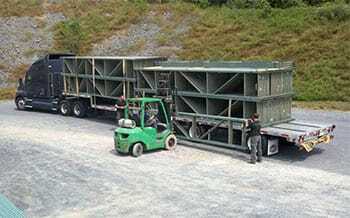 Larger conveyor installation jobs are jobs that should only be attempted by professionals. Many factors must all come together for a conveyor system to function properly and efficiently. Our conveyor installation crews have the experience and tools that are needed to properly perform the installation. Our licensed and insured teams can also assist with installations that require lagging equipment to a concrete floor or suspending equipment from a ceiling. SJF can repair and repaint warehouse and pallet racks, as well as reconfigure existing designs or systems to meet current needs. 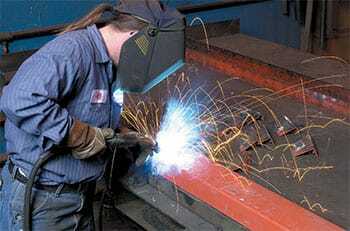 We also do custom jobs and one-off fabrication of parts and components as needed. We can repair racks in-house or if desired, at your facility. Correct equipment teardown is just as important as the installation process. Our clients often tell us that they are going to have their own employees disassemble their pallet racking or conveyor... and while this may seem like a good idea at the outset, it is often a mistake. When the time comes to either reassemble the material or sell it, you may find that if unqualified workers did the tearout, it can be a nightmare finding the right pieces or trying to reassemble damaged material. SJF's professional crew will properly label equipment if it is to be relocated and reassembled. They will then palletize or otherwise store it correctly to avoid damage when in storage. Whether you're moving to a new warehouse across town or moving an entire system to another distribution center across the country, our crews can load it onto trucks for safe transportation. We know how to properly move your equipment while keeping it damage free for easy reassembly or resale. As anybody who has taken on a larger project knows, a good warehouse project manager is the key to getting things done quickly, efficiently and most of all, correctly. Our skilled project managers are able to coordinate all aspects of any project to bring together all the pieces to make a whole. With warehouse installations, tearouts or relocations, the lynchpin of many projects is coordinating multiple engineers, contractors and inspectors. Our teams have done thousands of projects, both large and small, and know what is involved in getting everybody working together and on the same page. We can work with your people on-site to ensure a safe working environment, accurate inventory control, final system testing and inspection sign-offs by all involved parties. You have a lot of money invested in your operations and much of it is in the form of storage, conveyance and other equipment. SJF can assist you in recovering some of your money by using our large network to resell your equipment. SJF is one of the largest resellers of used material handling equipment in the nation and we know how to properly market your equipment for sale using our large network of contacts. In fact, we're always looking for good quality material to purchase. Visit our equipment wanted page to determine if you currently own material that we are looking to purchase. As an added bonus to acquiring equipment from us, SJF has an outstanding offer to buy back any equipment we sell you once you are done with it.